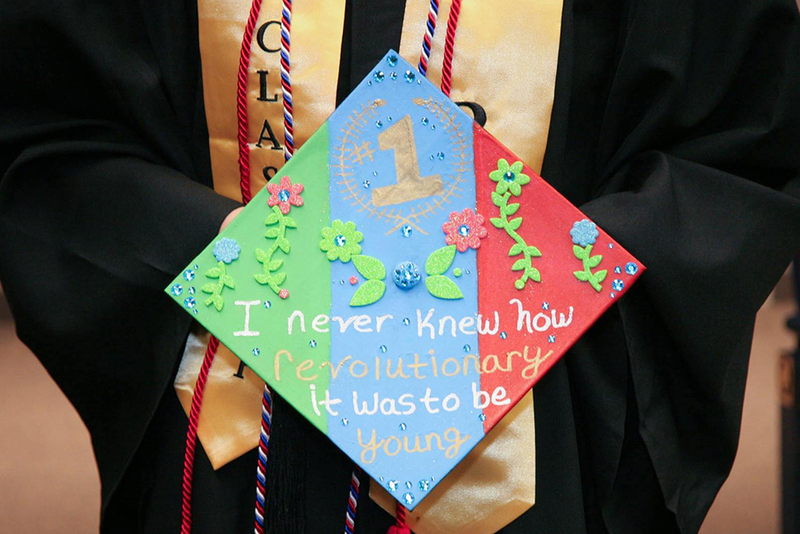 Luis Alberto Perales, M.S., is a native son of the Rio Grande Valley of South Texas. He is the son of an immigrant mother and a 5th generation Tejano father. His rural upbringing along the U.S. – Mexico borderlands is the backdrop to his intimate relationship with land and cultural preservation. A transplant to Tucson, AZ, and the Sonoran Desert, Luis has nearly two decades in the Old Pueblo. 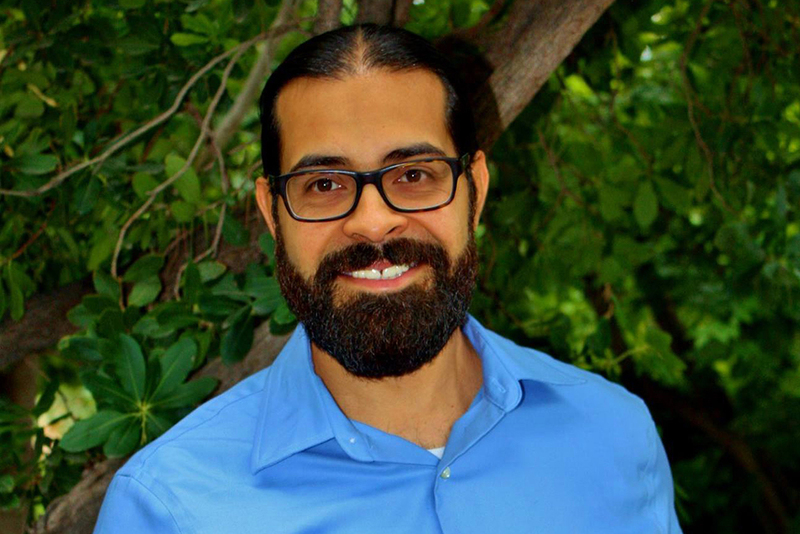 He is the Chief Executive Officer at Changemaker High School, founder and lead consultant at ZenCons, a doctoral candidate at the University of Arizona, a two-time alumnus of the UA Department of Mexican American Studies, a two-time Export Fellow, and Green for All Fellow. For over ten years, he has directed his energies to the support and development of youth and their community. His expertise has led him to train and develop community at the institutional and grassroots levels in the areas of transformative education, health promotion, civic engagement, and environmental sustainability. With respect to his dedication to transformational learning, cultural preservation, and environmental sustainability, Luis credits his upbringing along the U.S. – Mexico border. His family has had an intimate relationship with agriculture and land management since before the Mexican Revolution. They have continually worked land on both sides of the U.S. – Mexico border and have instilled the values of experiential learning, culture and land preservation into all that they do. Luis has taken these precious lessons with him everywhere that he has gone and has learned to integrate them into his personal, professional, and academic endeavors. 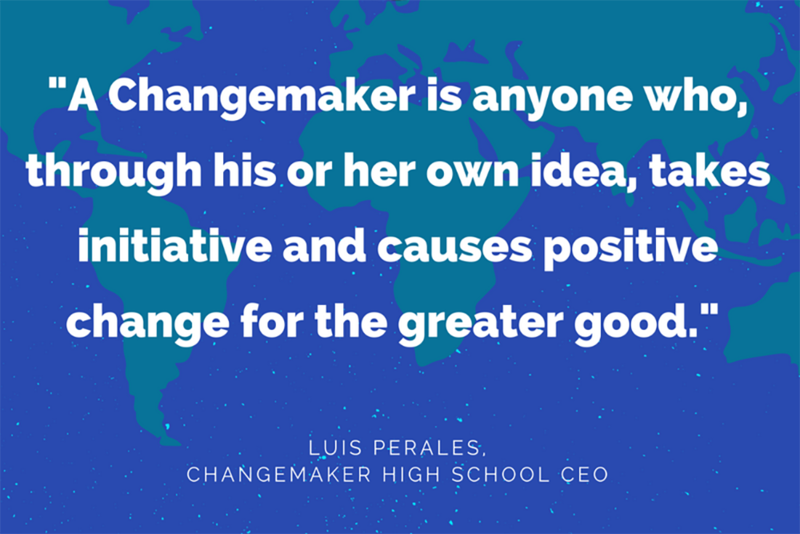 A true testament to this practice is his role as co-founder and Chief Executive Officer of Changemaker High School (CMHS), the first high school in Arizona to be a member of Ashoka’s International Changemaker School Network, one of nearly 200 schools worldwide. Since 2012, CMHS has implemented a new educational experience filled with challenge and opportunities for the young people of Tucson. 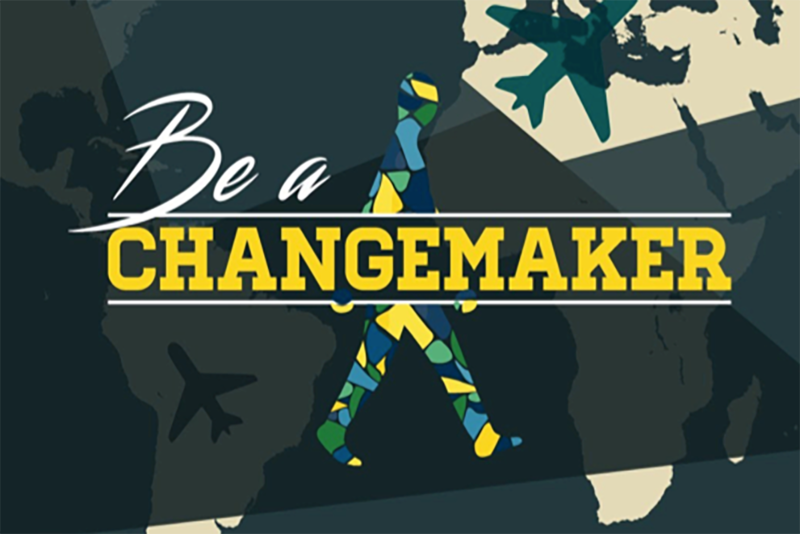 Recognizing that the world is defined by change and that education should match that change, CMHS has put forth a new approach to teaching and learning that makes empathy and change making as important as reading, writing, and math. Luis lives with his wife, 13-year-old son, and two 9-year-old twin sons on the south side of Tucson. 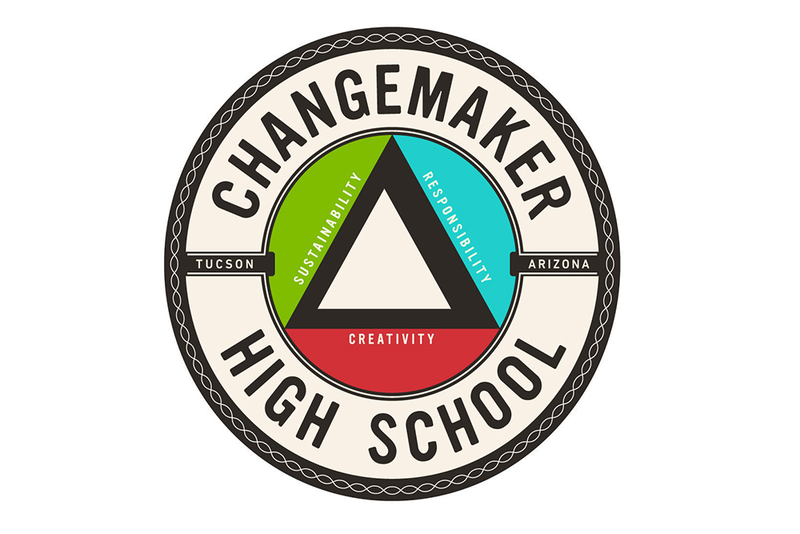 Changemaker High School on Facebook.